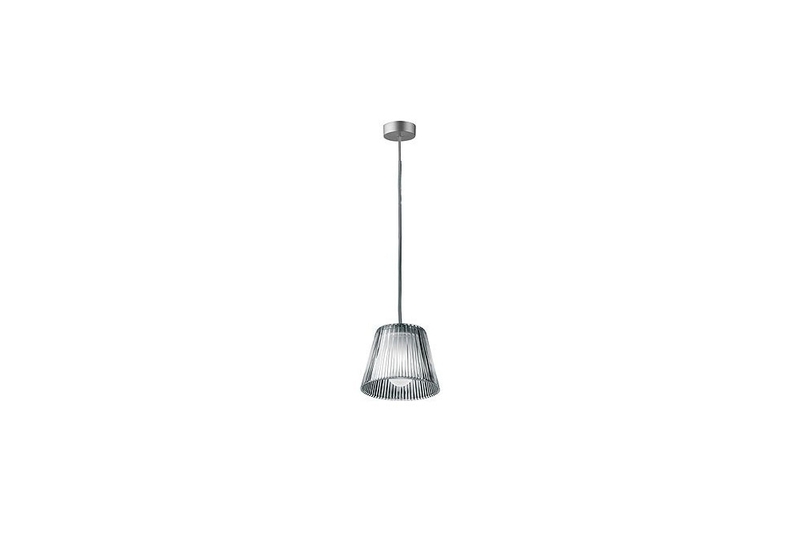 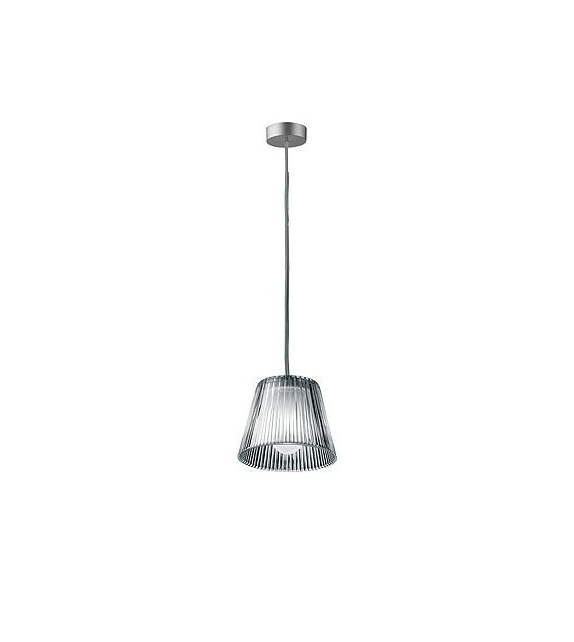 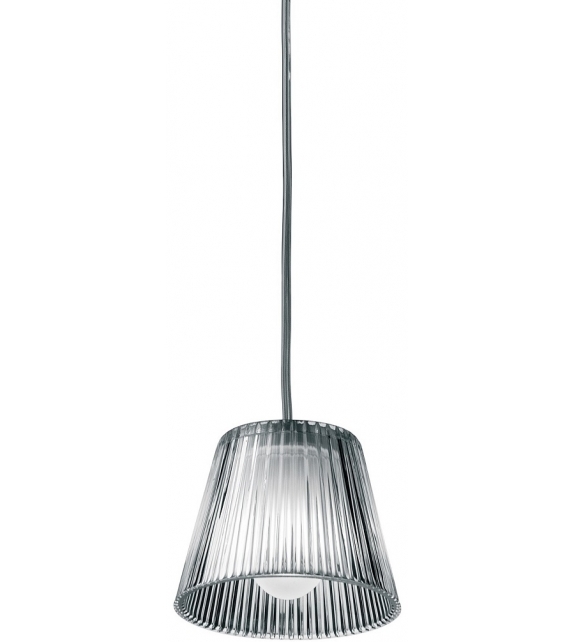 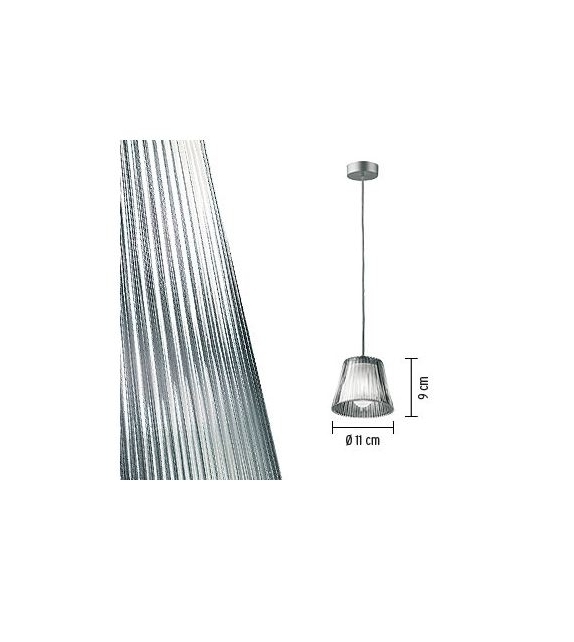 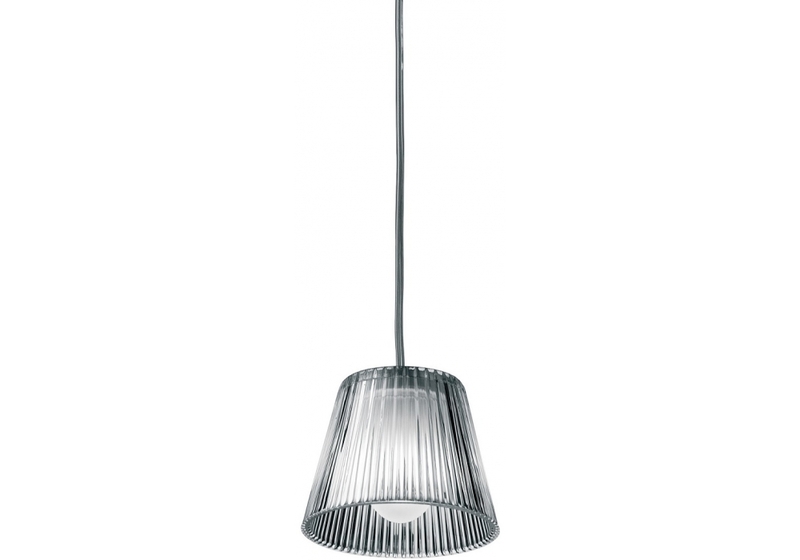 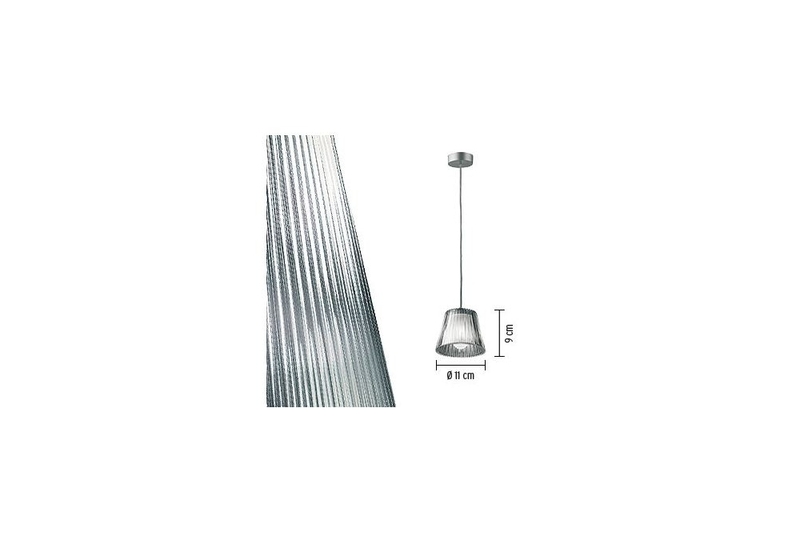 Romeo Babe S, designed by Philippe Starck for Flos, is a suspension lamp providing diffused light. 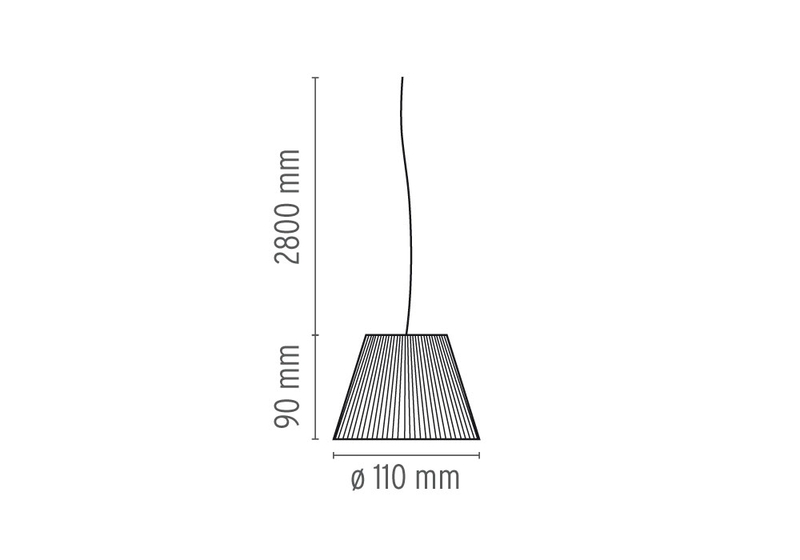 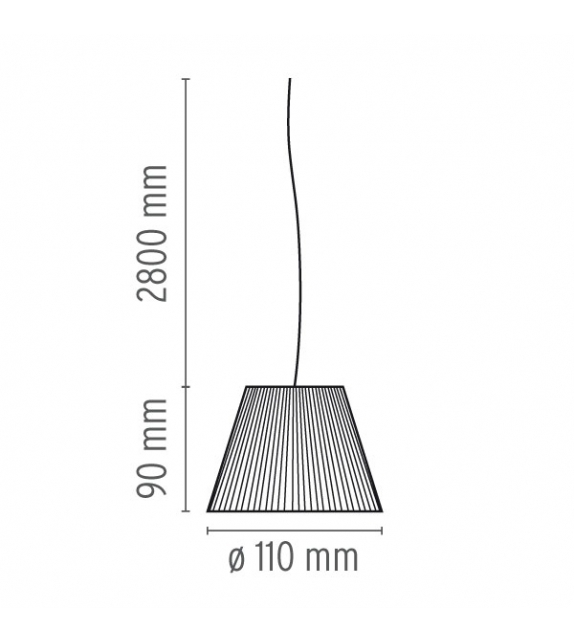 Acid-etched pressed borosilicate glass internal diffuser. 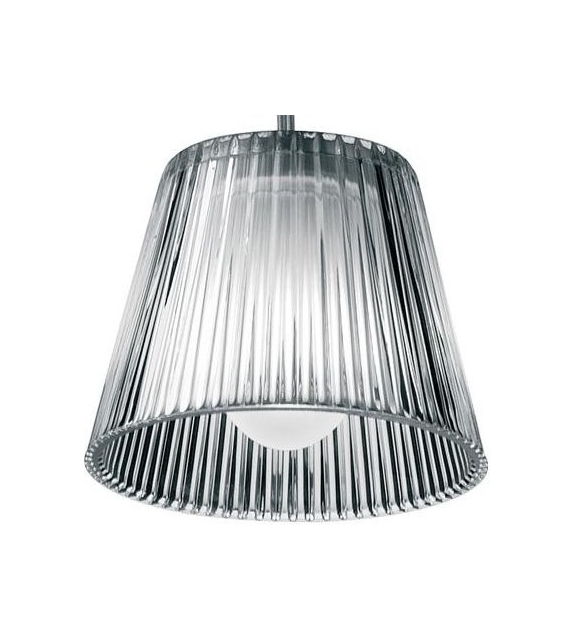 Pressed clear glass shade. 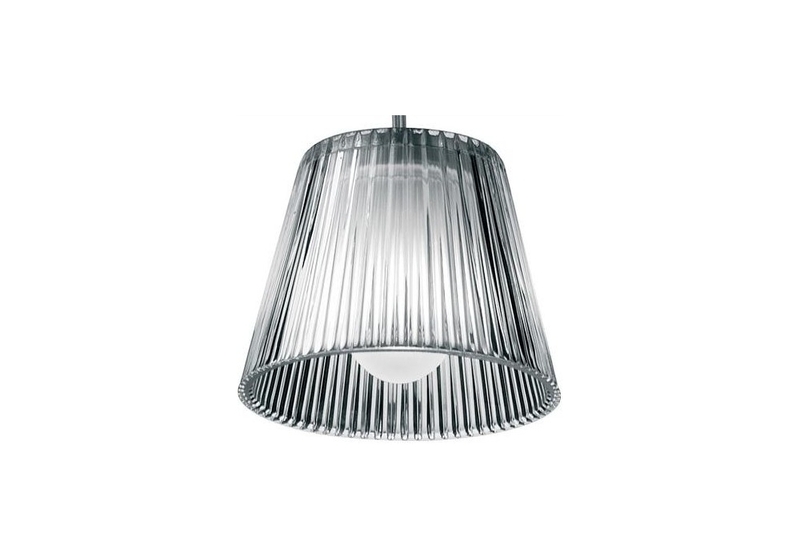 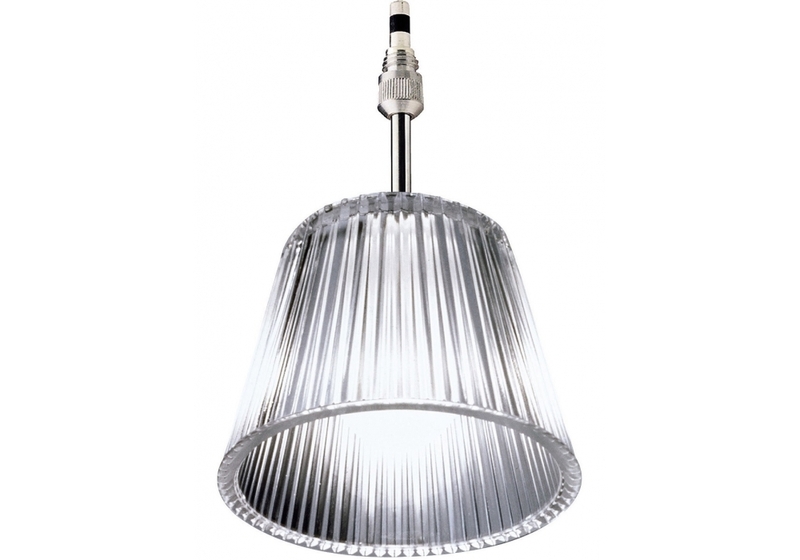 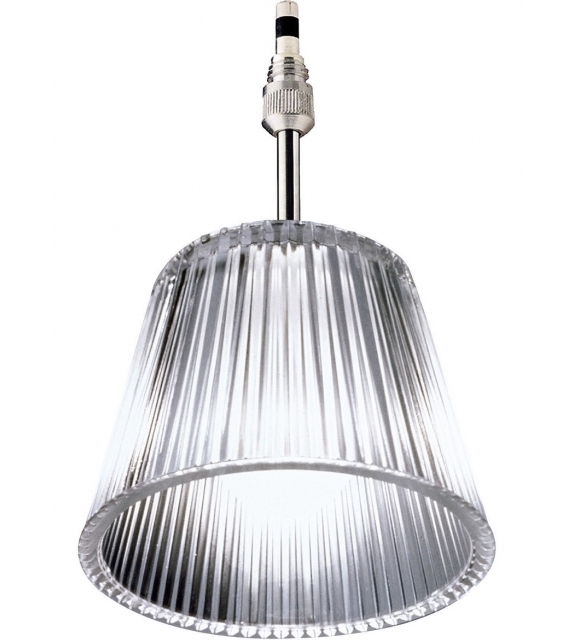 Gray painted die-cast aluminum diffuser support.